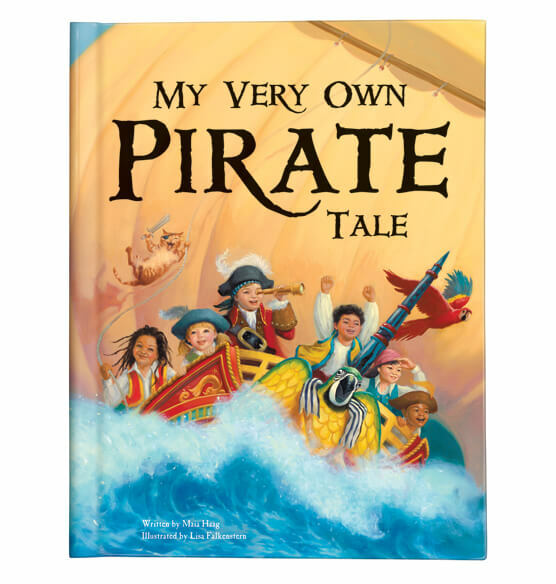 Hop aboard a pirate ship with this personalized My Very Own® Pirate Tale Storybook. 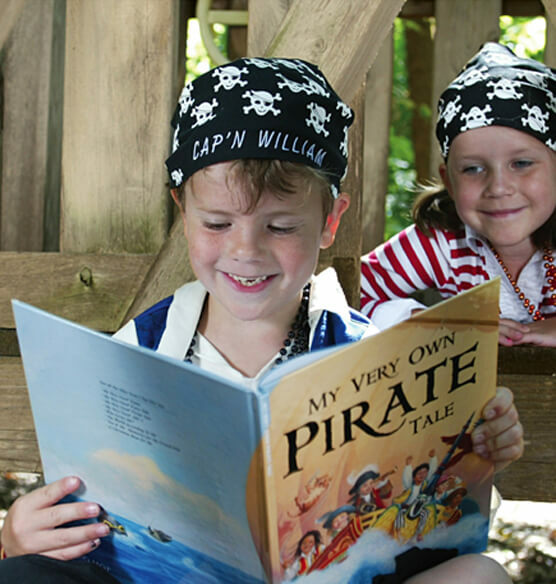 This exciting adventure places your child in the middle of a search for treasure. 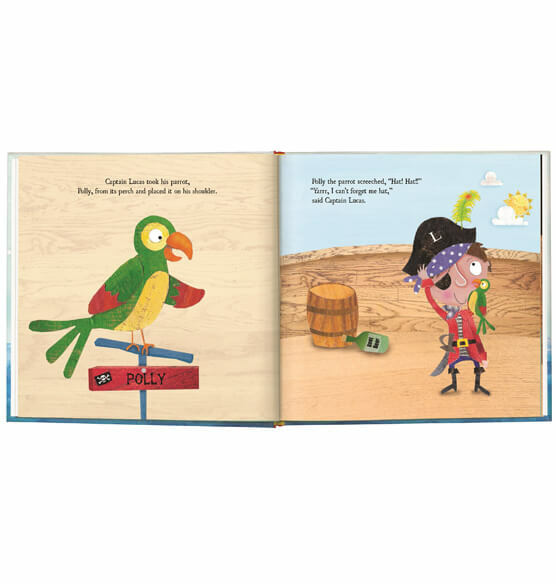 Along the way, your child sees his or her name while enjoying the personalized book and becoming the ship's first mate. This beautifully illustrated hardcover book makes a great personalized gift and is sure to be a treasured keepsake. Allow 1-2 weeks for delivery.